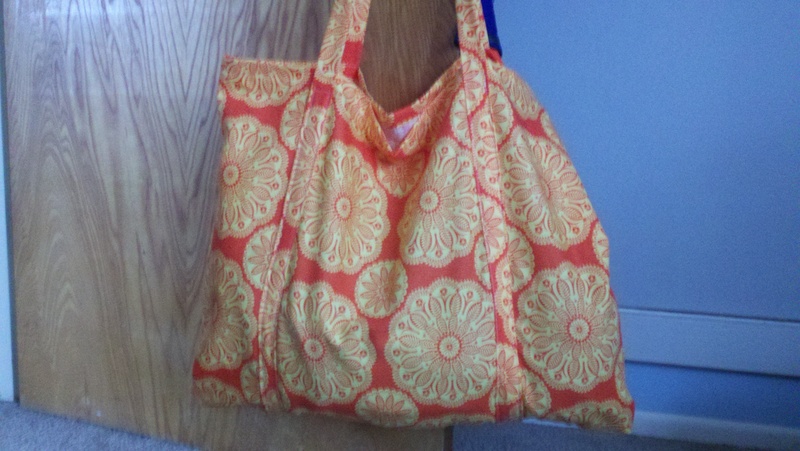 This entry was posted in Uncategorized and tagged bag-making, hiccup fashion, lincoln fabrics, rebecca ross, sewing. Bookmark the permalink. 2 Responses to Sew Into Spring! I’ve always wanted to get sewing but it seems to get pushed aside.